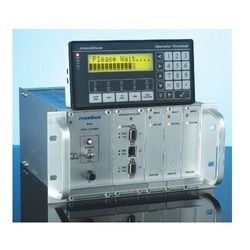 With our expertise in the respective domain, we are involved in offering a wide range of Data Logger Model 8040. 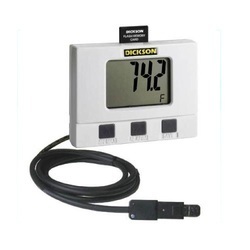 These data loggers are provided with universal input for each channel-mix and 2 x 16 character LCD operator display terminal. The unit can scans around 112 channels in 1 second and ensures to provide accurate results. We manufacture and export a wide range of data logger model sk 500 & tk 500, which helps to calculates minimum, maximum and average of all data collected by highlighting specific data points. The snapshot of data loggers graph is easily exported to other programs such as excel™ or powerpoint™ and ensures to provide accurate results. Delayed start: program how many days, hours and minutes must expire before your unit begins logging. 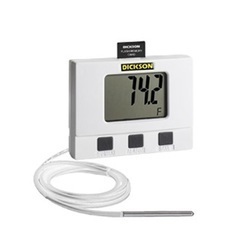 Customize graphed data: dicksonware™calculates min, max and average of all data collected. customize data by highlighting specific data points which will recalculate min, max and average for highlighted information. Export data: a snapshot of the graph can be easily exported to other programs such as excel™ or powerpoint™. 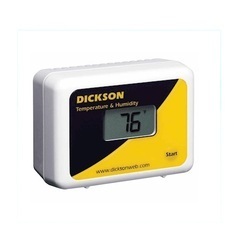 We are renowned data logger manufacturers of Delhi. With the use of state-of-the-art machines, we manufacture a high performing range of Data Logger Model TM 325 as per the latest technological advancements in the market. 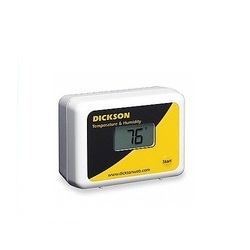 These are used for monitoring HVAC/R systems and also recording conditions in clean rooms. We offer our clients an extensive range of Data Logger Model TP 325, which is manufactured in line with the set industry standards. The unit is provided with	USB- to ensure triple-speed data downloading with utmost accuracy and speed. Our range has in-built digital display and efficient battery to ensure long working life. The comprehensive range of Data Logger Model SP 325 offered by us is highly efficient and capable to stores 32,000 sample points. The device has compact design that is easy to carry and equipped with reliable battery that ensure high functionality. Our range is available in various technical specifications as per the details provided by our clients. 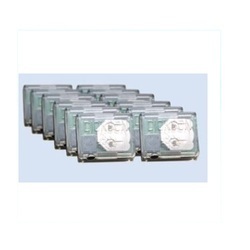 Our organization offers an extensive range of Data Logger Model SM 300, which is manufactured at par with the latest technological advancements in the market. These are used for evaluating conditions in coolers and storage rooms and also for monitoring critical equipment and computers. Our range finds wide application in pharmaceuticals, food chemicals and allied industries.